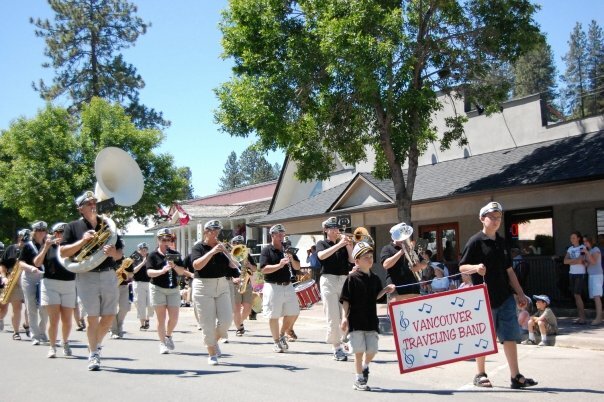 Welcome to the web-home of the Vancouver Traveling Band. 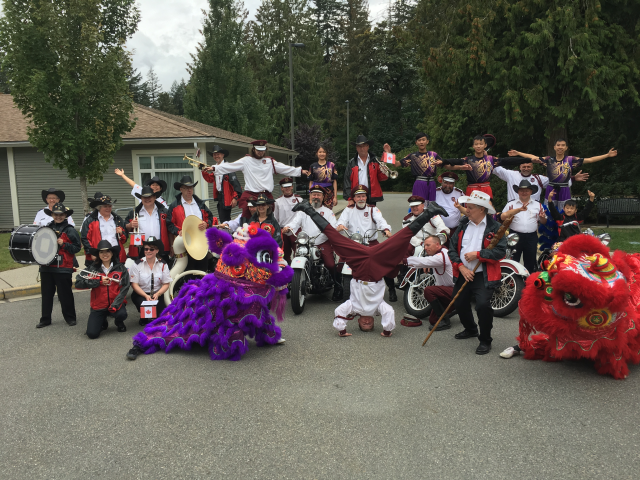 We are a Vancouver-based band of about 20 players who love to travel, and have lots of fun entertaining you. 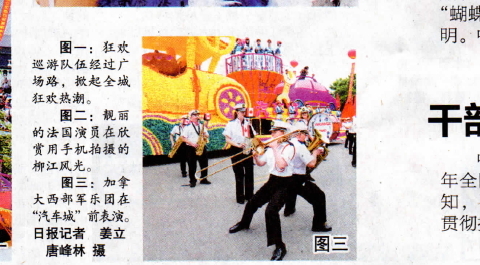 The band performs in China at the 2013 Liuzhou International Water Carnival! 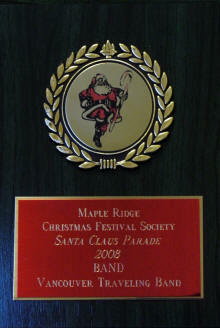 We are a mixed bunch of brass, woodwind and percussion players. 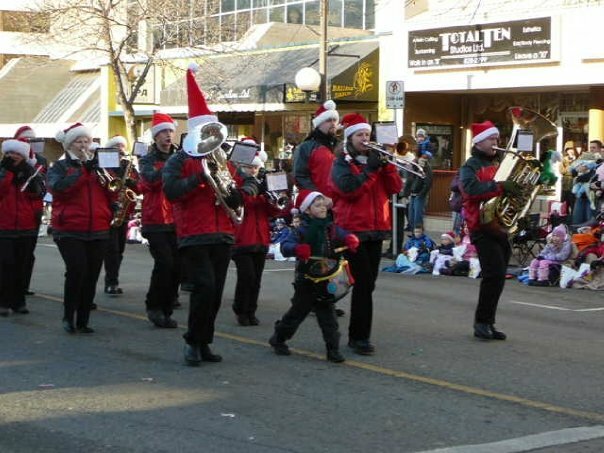 We play a range of music, from swing tunes to military marches to Christmas carols. 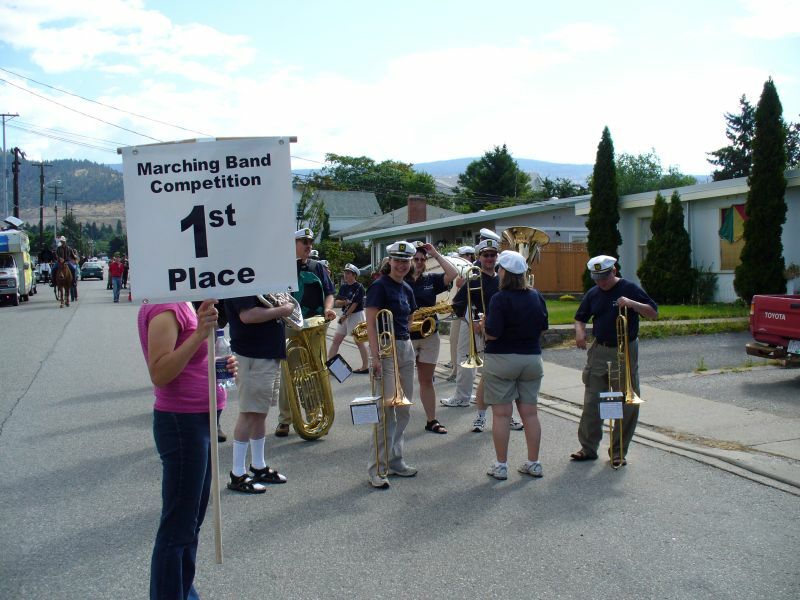 We are a marching band and also play in concert-style settings, and have been invited to a number of festivals around British Columbia. So if you are looking for a band to liven up your event, parade or party, just let us know! Contact Harry Peterson at goodrube@shaw.ca for more information.